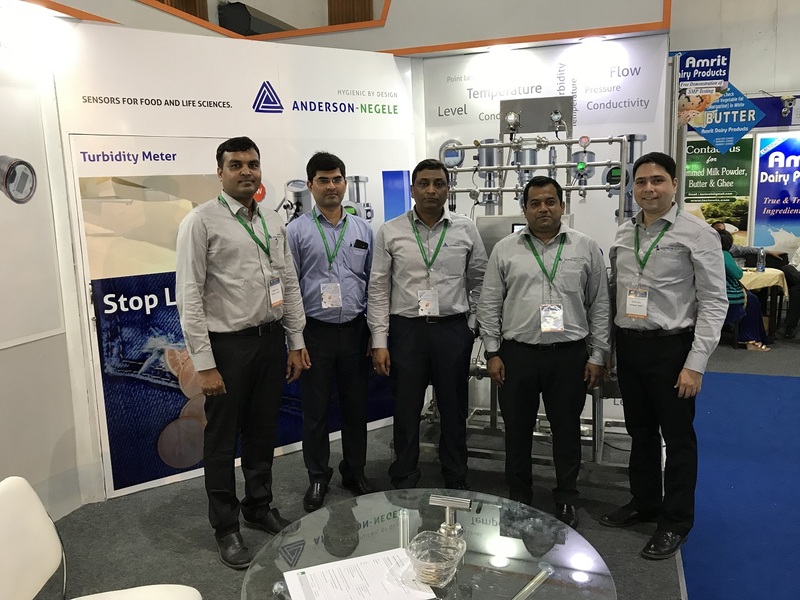 Anderson-Negele cordially invites you to 44th Dairy Industry Conference the International Trade fair on dairy farming, processing, distribution and products organized by the Indian Dairy Association (North Zone) jointly with Koelnmesse YA Tradefair Pvt. Ltd. from February 18-20, 2016 at NDRI, Karnal, Haryana - India’s best Dairy Institute and research center. You can find us at booth no. D02. We will be displaying our hygienic process measuring equipment and newly launched products on display. We look forward to seeing you. Date: February 18 – 19, 2016 Time: 10:00 a.m. – 06:00 p.m. Date: February 20, 2016 Time: 10:00 a.m. – 04:30 p.m.